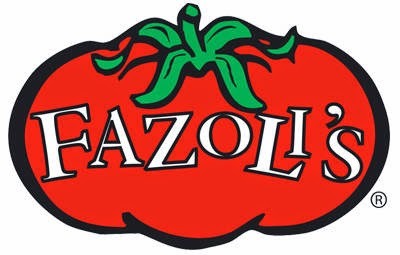 Bring home the fast, fun, Italian style experience of Fazoli’s with their new lineup of delicious Italian-inspired frozen appetizers. Ready in minutes and bursting with rich, authentic flavors, and just the right touch of seasoning, they make the perfect snack or side dish any time the mood for Italian strikes. We got try some of the snacks, and they are really easy to make, and yummy! Six Cheese Toasted Ravioli - Tender ravioli filled with a creamy six cheese blend with a toasted Italian style panko coating and a marinara dipping sauce packet. Parmesan Boneless Chicken - Fully cooked white meat chicken chunk fritters with an Italian style seasoning and a marinara dipping sauce packet. Check it all out at Fazoli's on Facebook, as well as Fazoli's on Twitter.